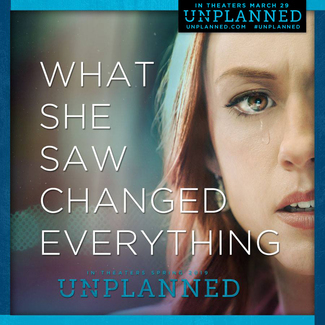 The Respect Life group of St. Rita Parish is inviting you and a friend to attend a FREE viewing of the movie UNPLANNED. The movie is being shown at the AMC Classic Solon 16 Theatre on Tuesday, March 26th at 7:00 pm. Concessions will be available to purchase separately through the theatre concession stand. Please be aware that the movie is Rated R. We look forward to seeing you there! St. Rita parish council is inviting their parishioners and neighbors to view this conscience shaking event! Mitzi Madey forwarded me an email.